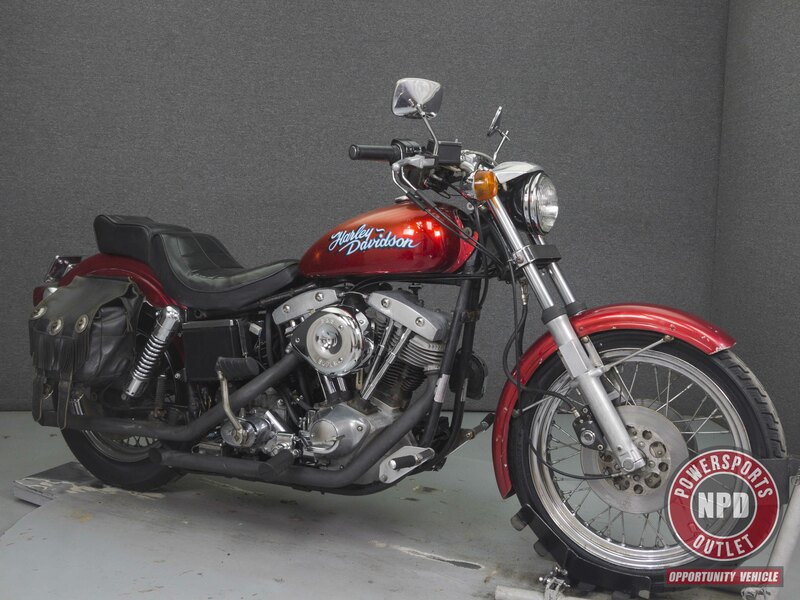 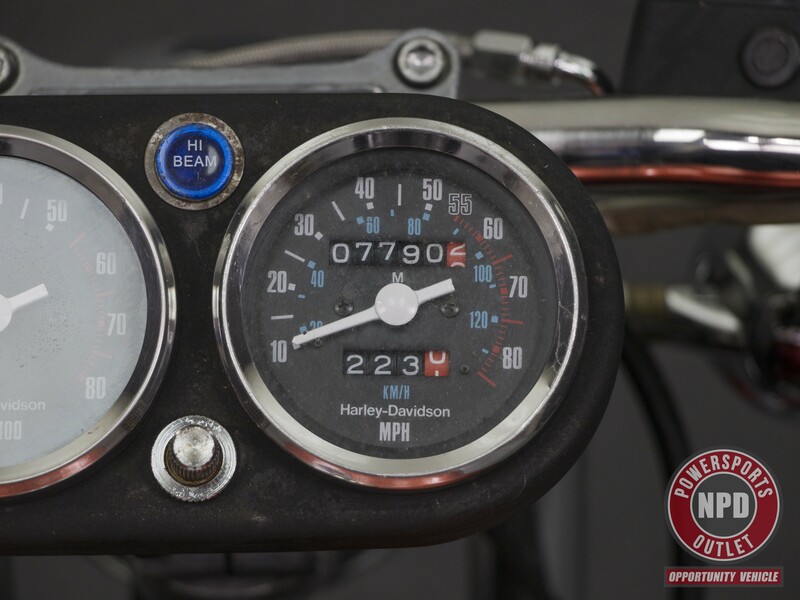 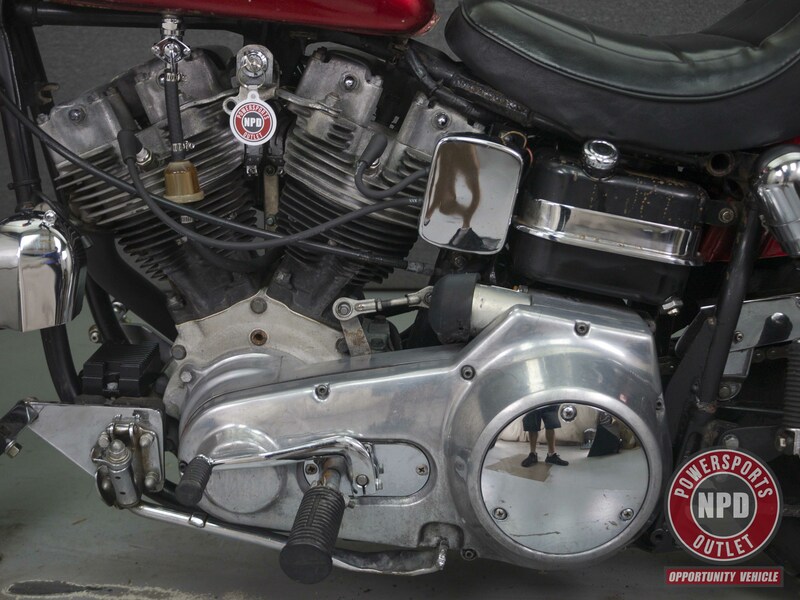 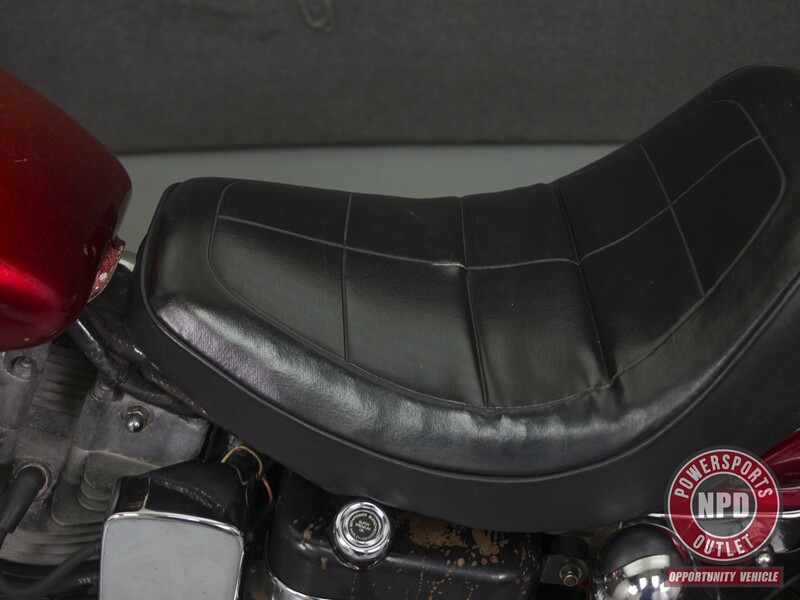 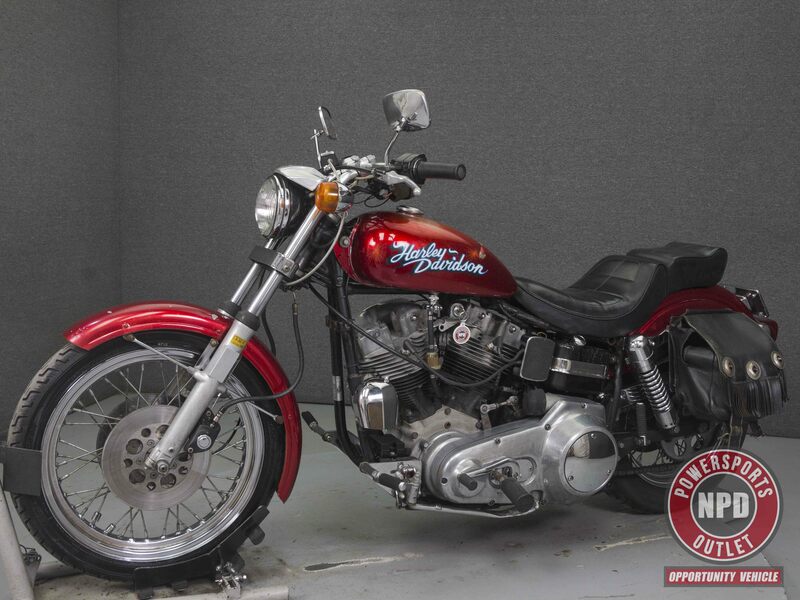 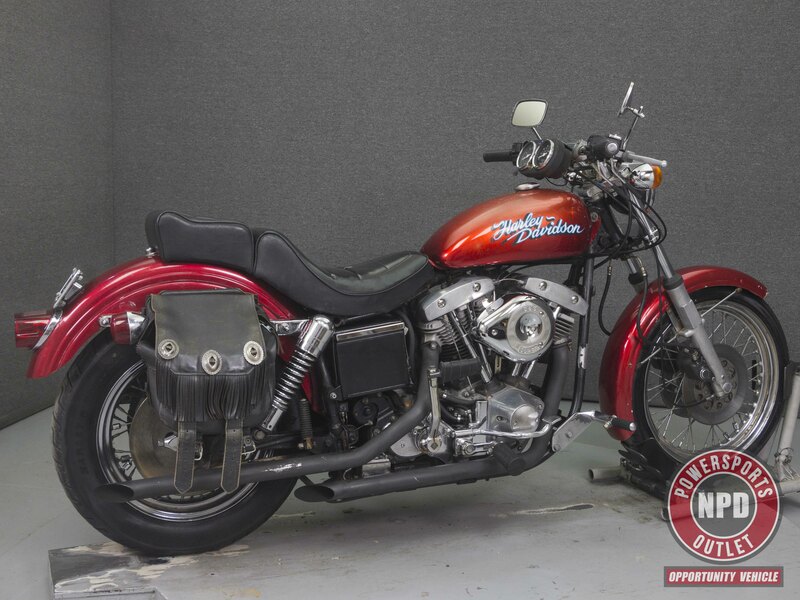 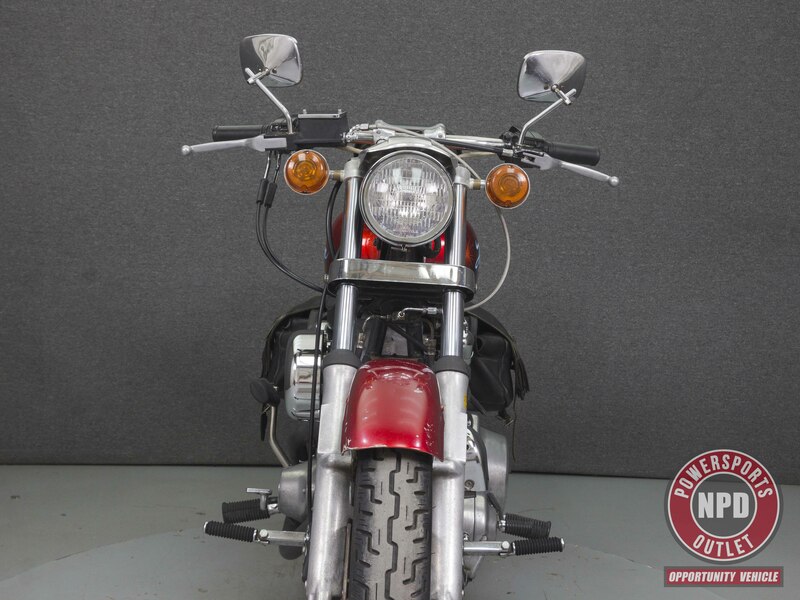 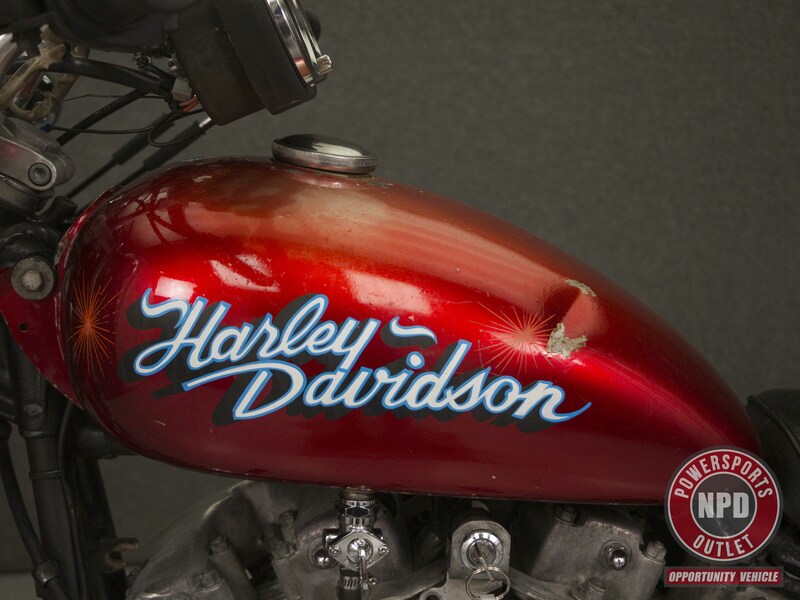 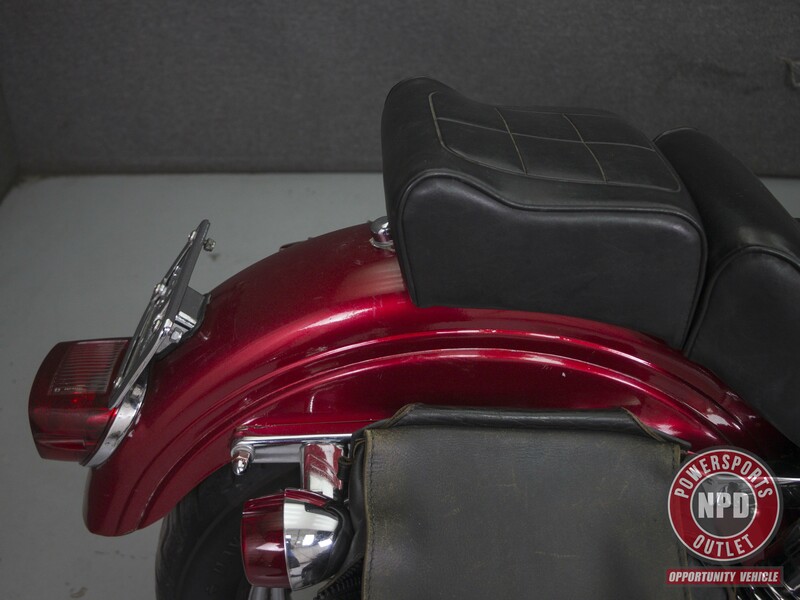 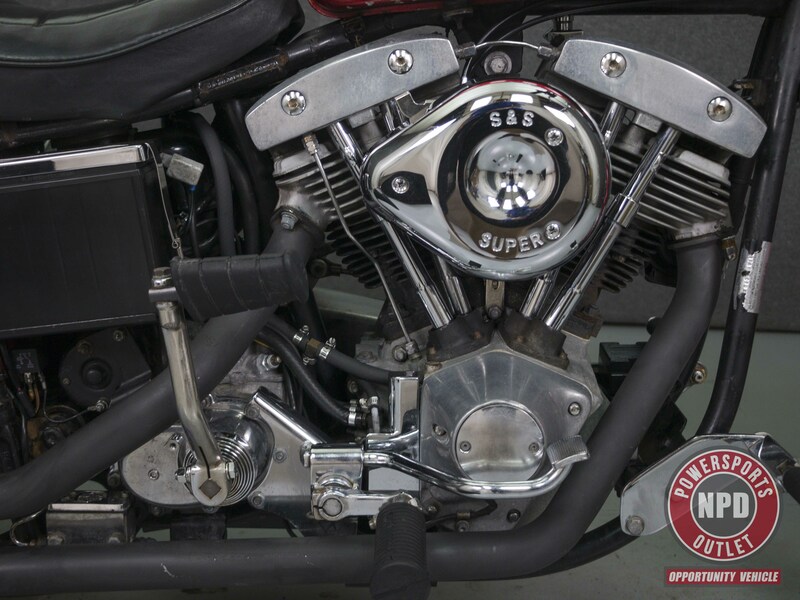 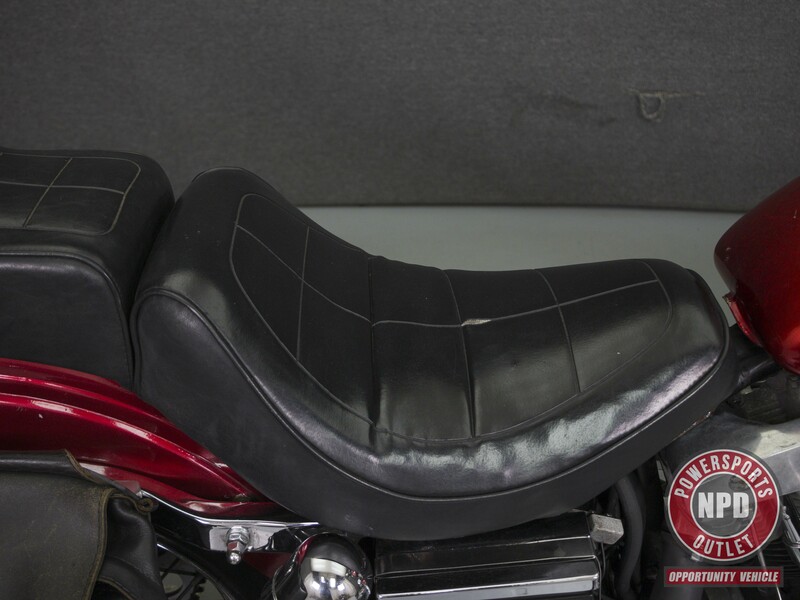 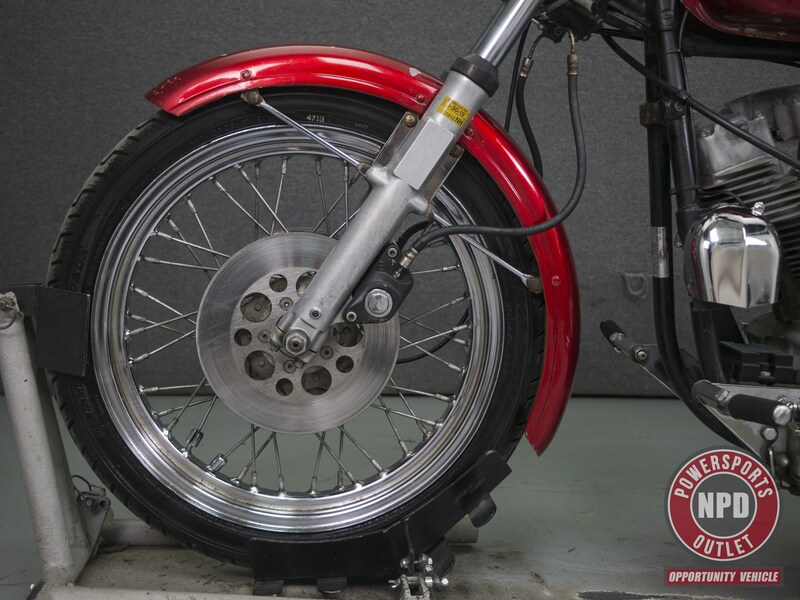 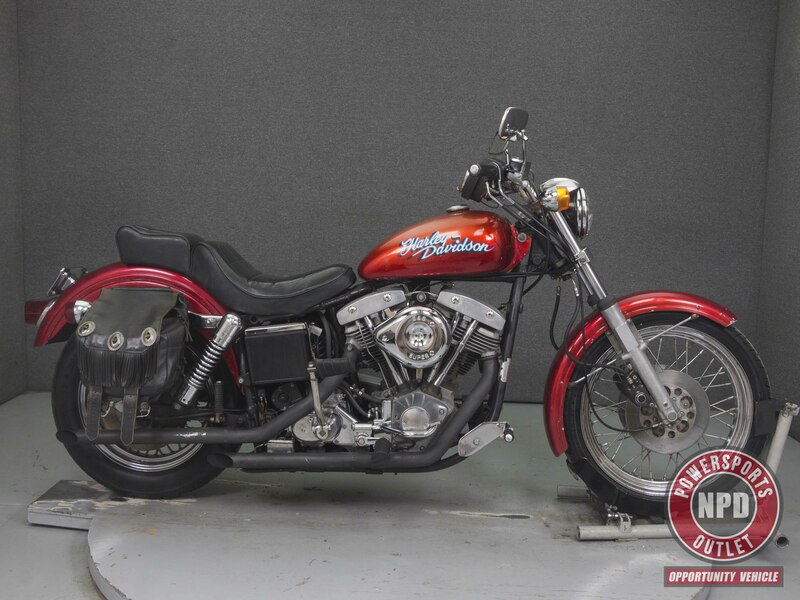 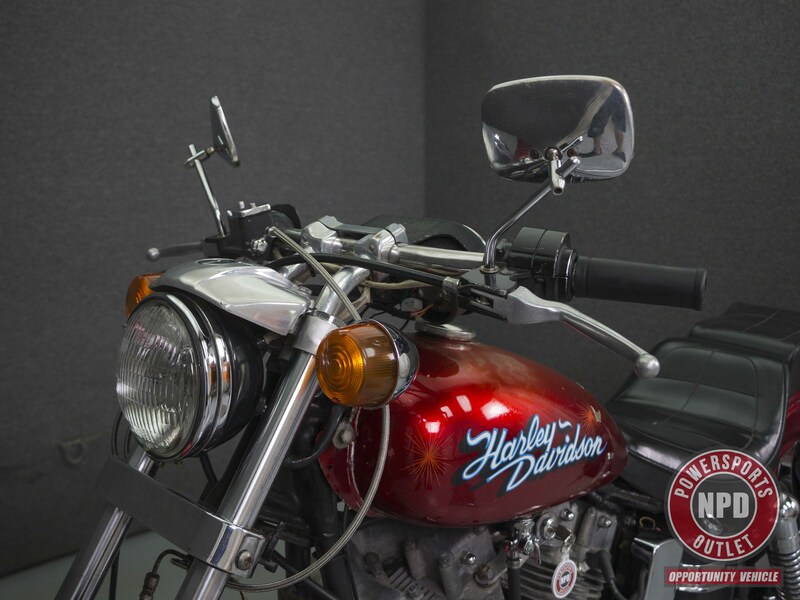 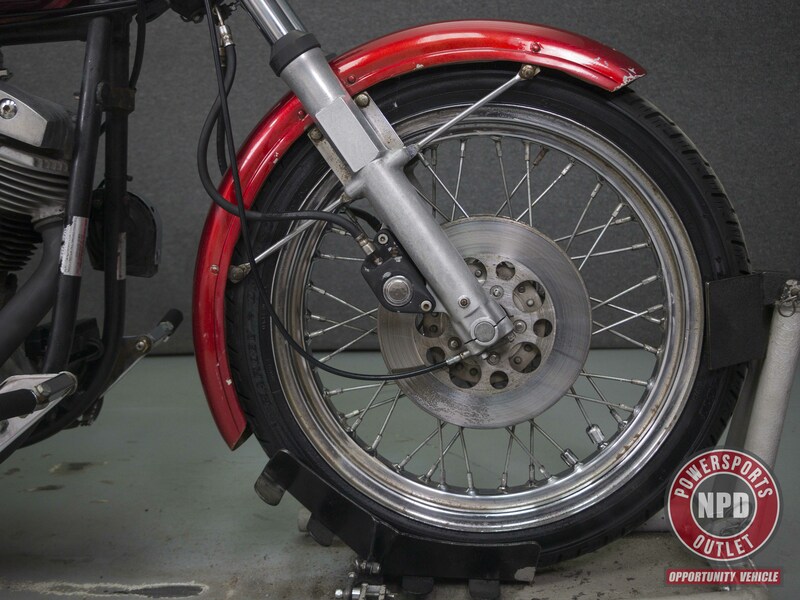 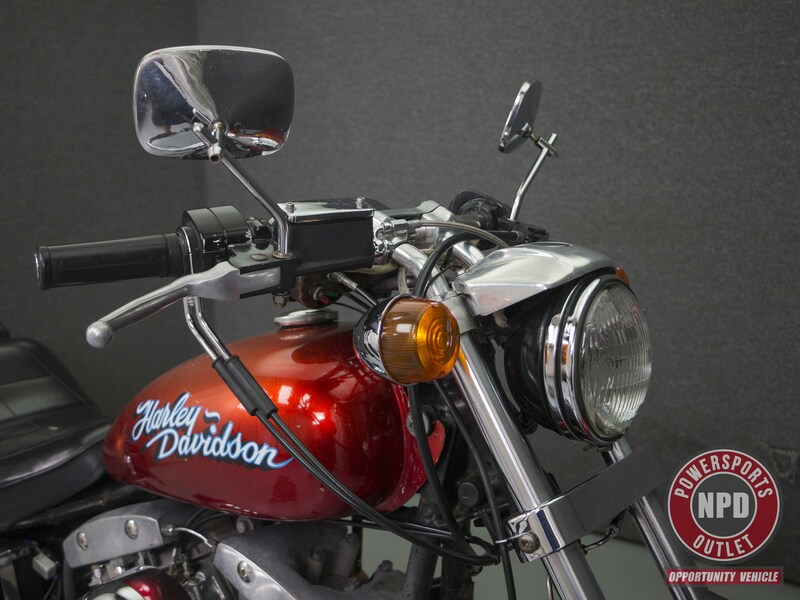 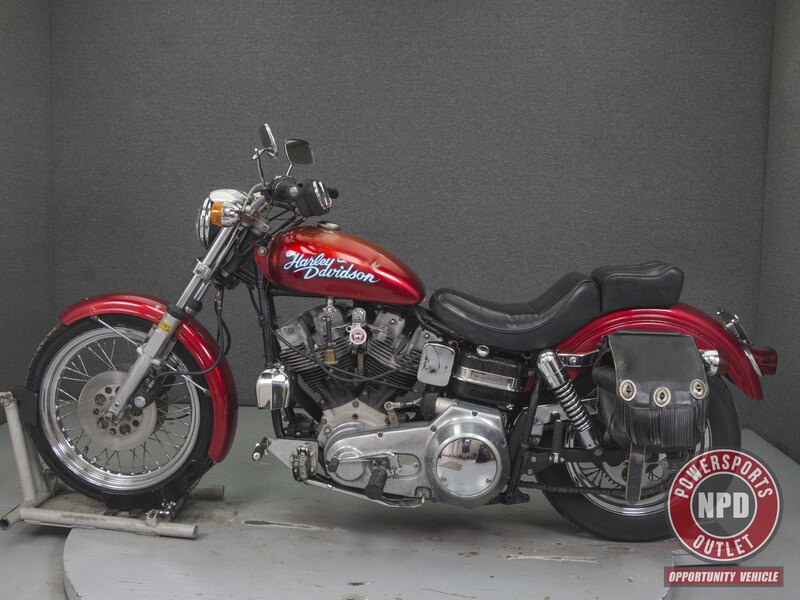 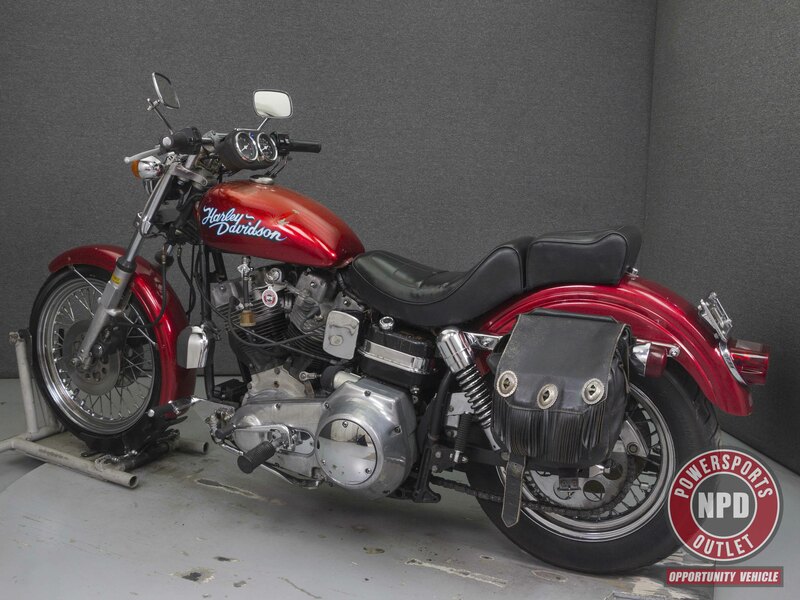 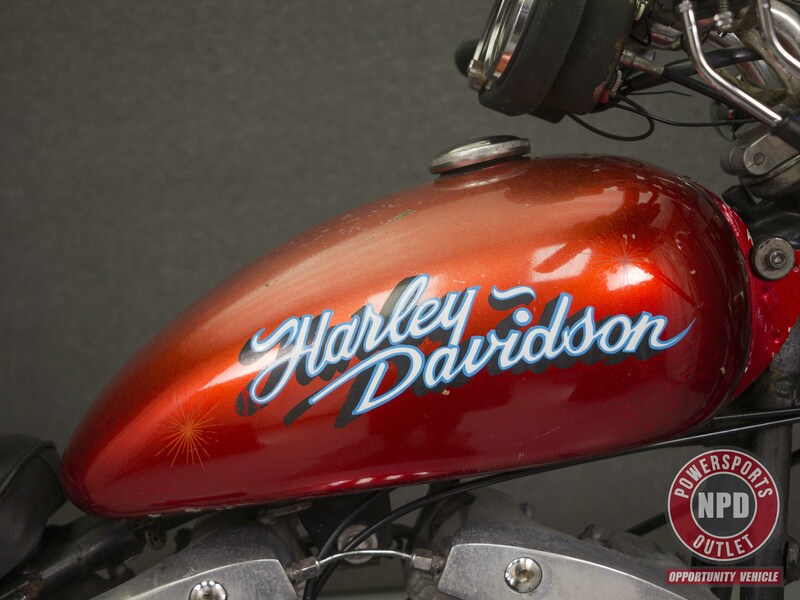 This 1982 Harley Davidson FXE Superglide Shovelhead runs well and passes NH state inspection. 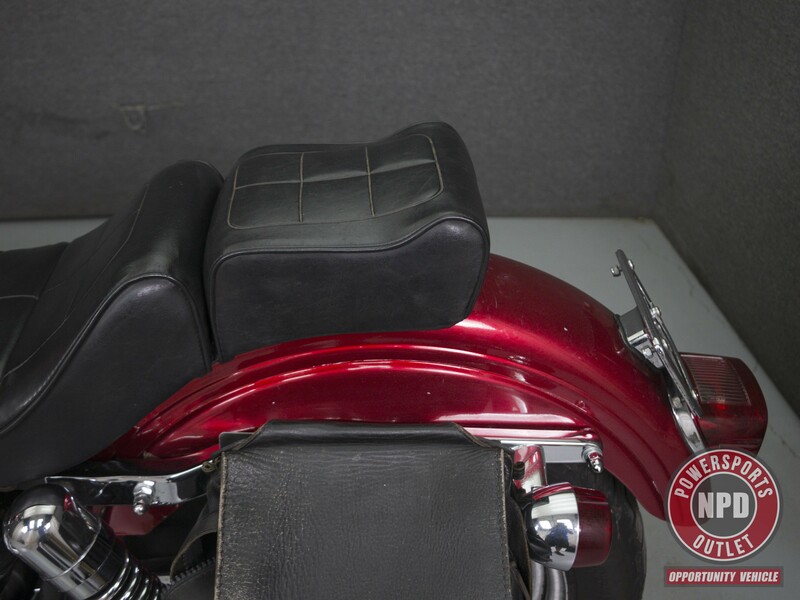 Powered by a 1340cc v-twin engine with a 5 speed transmission, the FXE puts out 68 horsepower. 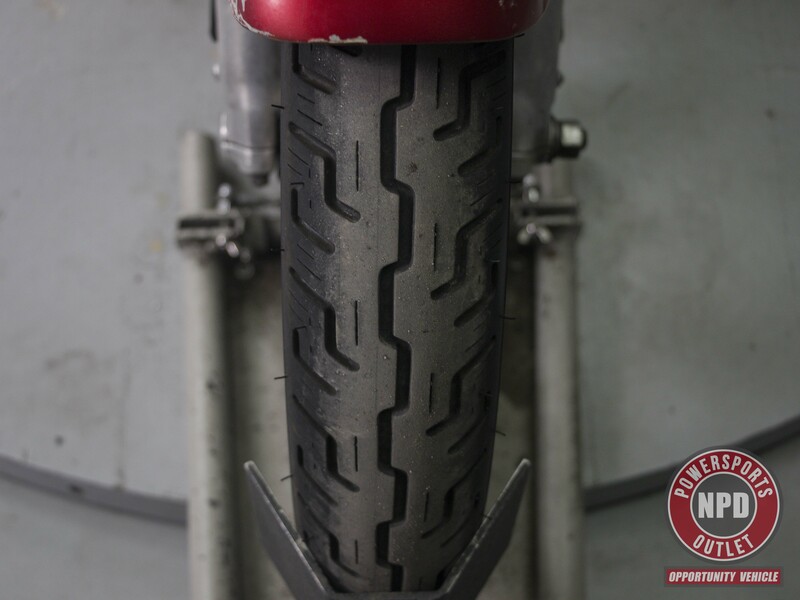 It has a dry weight of 621 lbs. 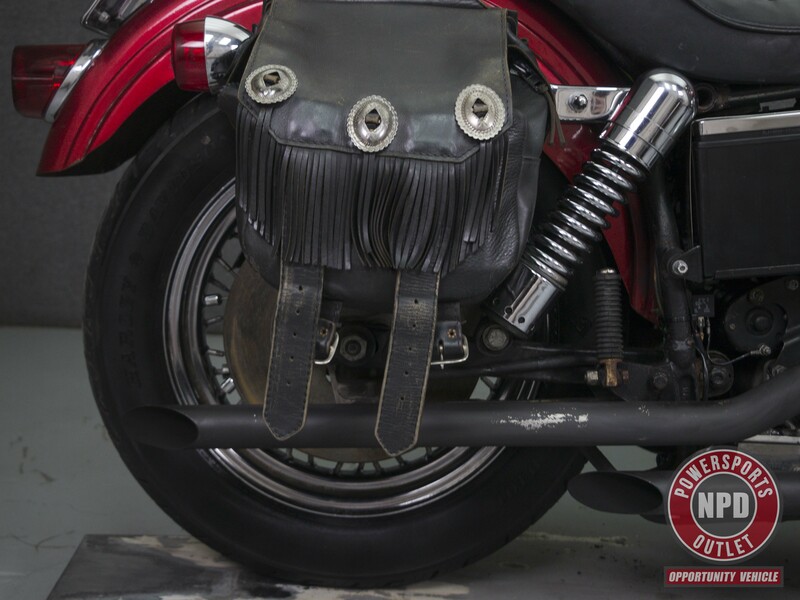 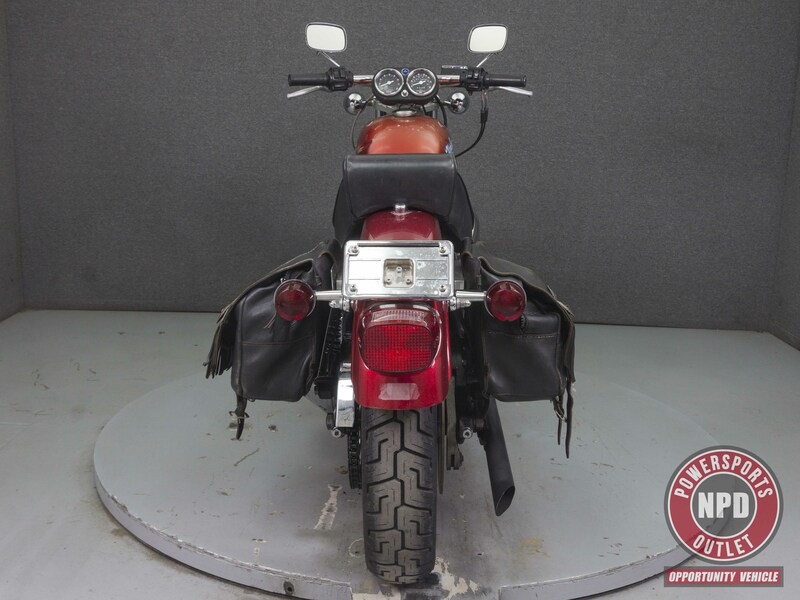 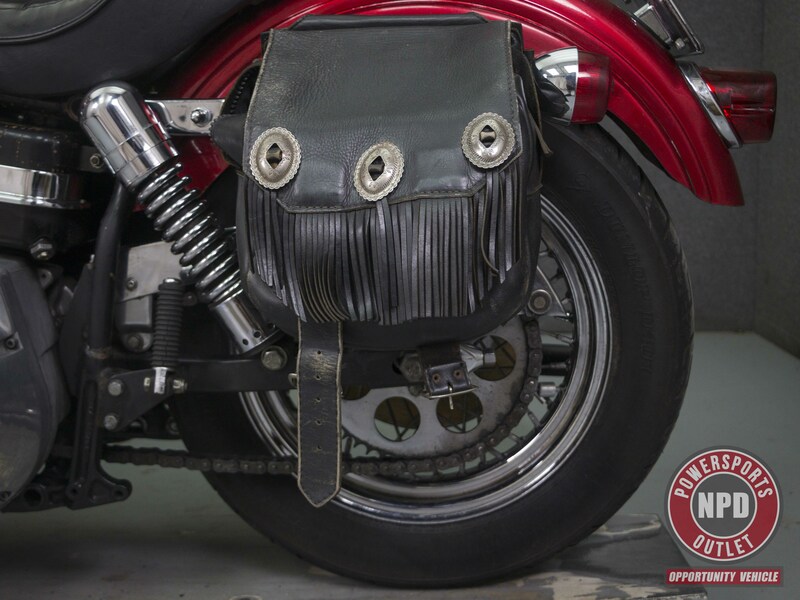 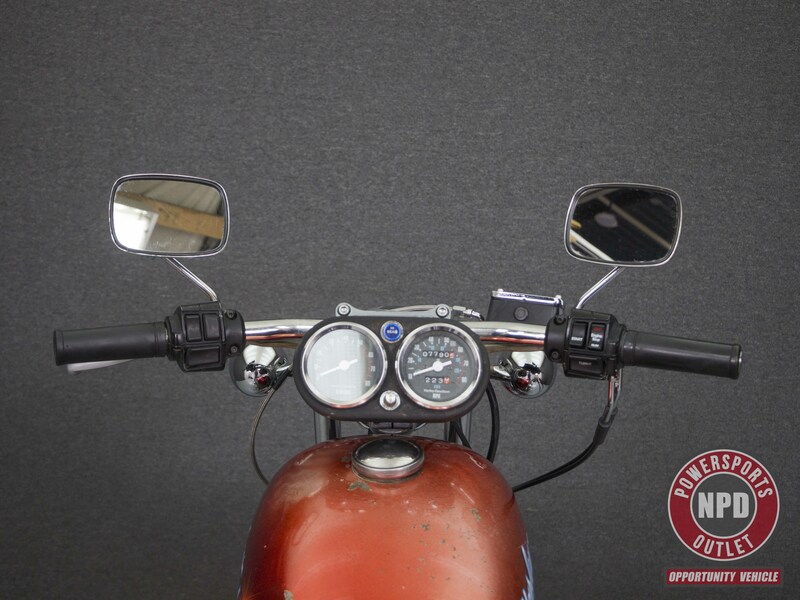 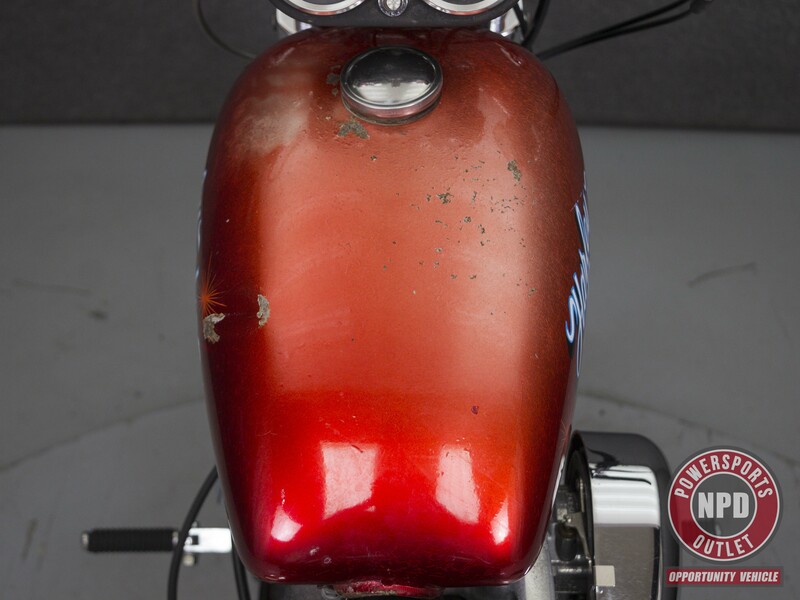 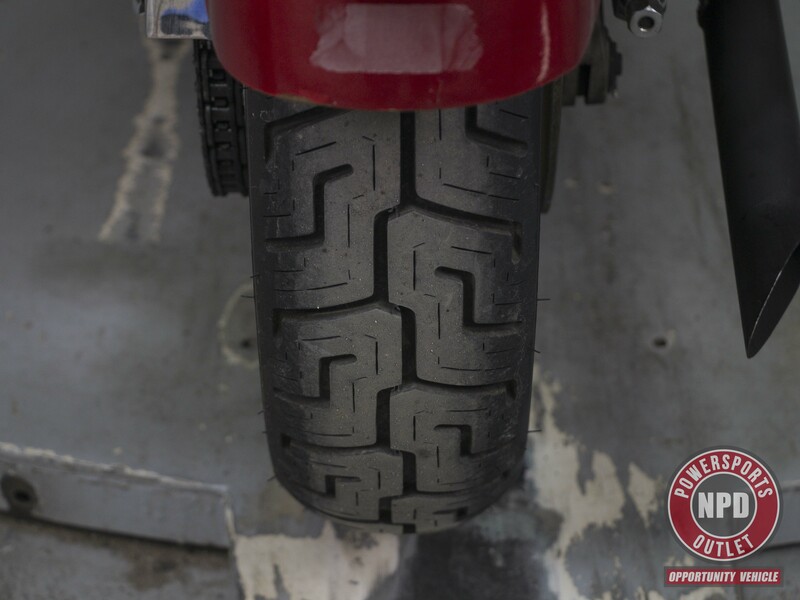 It has been upgraded with an aftermarket exhaust, an S&S Super E carburetor, and saddlebags.